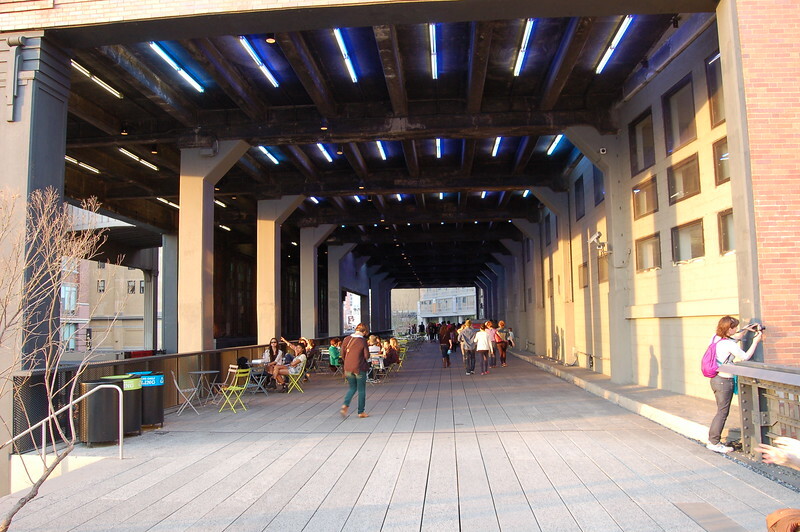 What about modifying the skyway to make it a pedestrian/bicycle only path a la the High Line in NYC? Imagine a series of unobstructed bike paths throughout the city. I think it would most certainly get used and give a mark of distinction. This was actually one of the scenarios the JTA considered when deciding on next steps for the Skyway back in 2015. The four options they were considering were 1) refurbish the existing Skyway with hard to find/obsolete parts to buy another 15 years on a long-term decision 2) replace the existing Skyway trains with more modern trains that would last up to 40 years 3) tear down the existing Skyway and replace it with buses or something else at grade 4) same as 3, but avoid the demolition costs by repurposing the elevated tracks as pedestrian/bike paths. Decision was made that the elevated portions were in good shape and that the new Skyway (e.g. clown cars) should continue to use the tracks to stay out of mixed traffic. 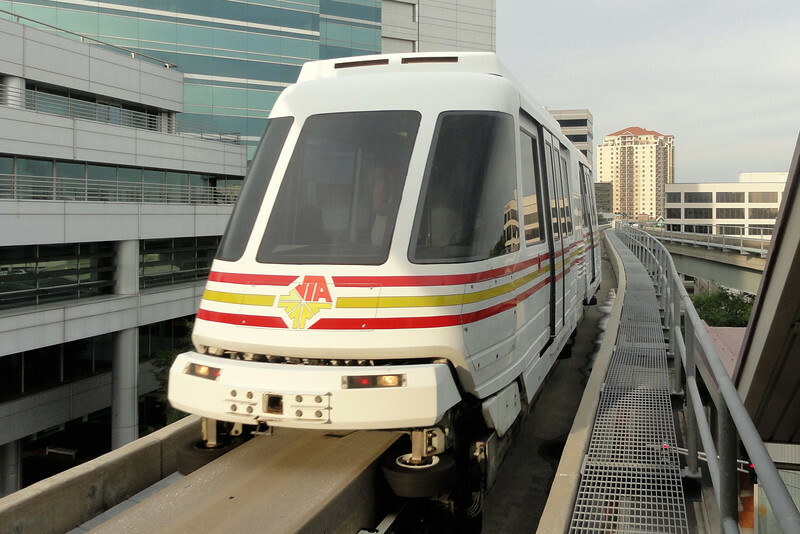 We're less than two years away from JTA's estimated end of life for the six remaining Skyway trains. I don't see the "Jax High Line" being feasible at all. 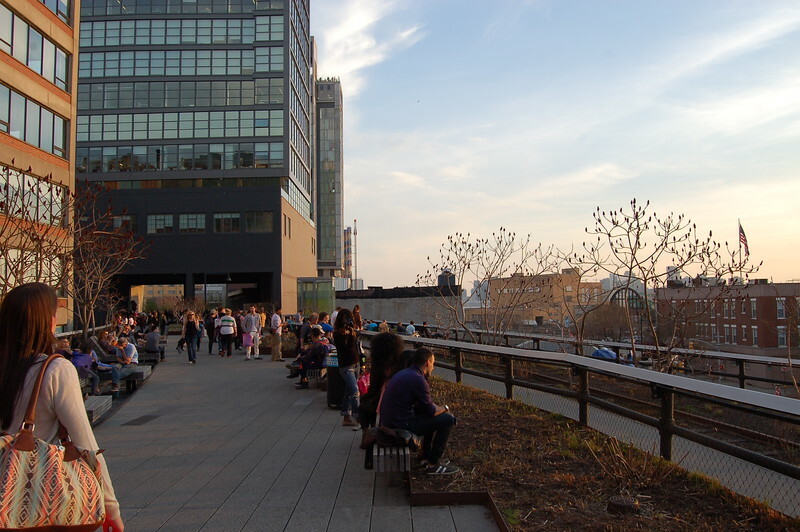 These dramatically repurposed niche projects like the High Line are seemingly for very large populations with alot of tourism like NY. 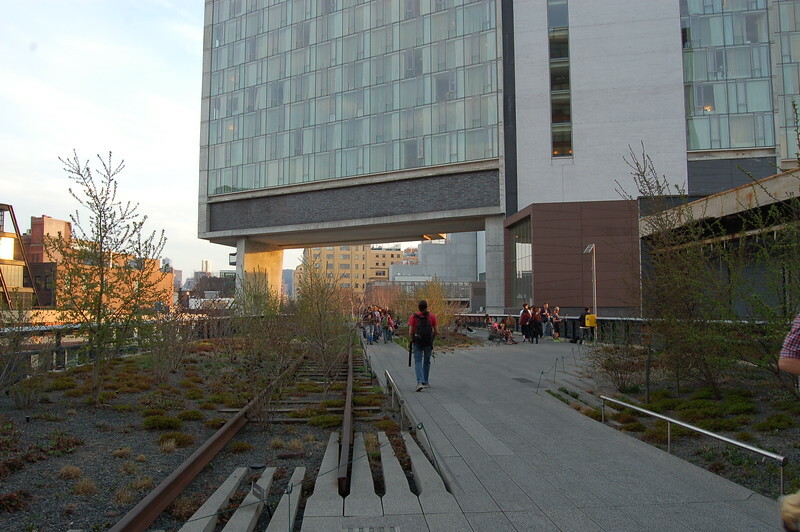 The High Line is a former freight railroad corridor. That structure is wider and designed to hold more weight. On the other hand, the Skyway is not. Also, given our climate, we'd be better off making an "Under Line" like Miami. Basically, a pat under the Skyway that shields users from the sun and frequent rainstorms. IMO, Skyway converting to a Greenway doesn't make sense. 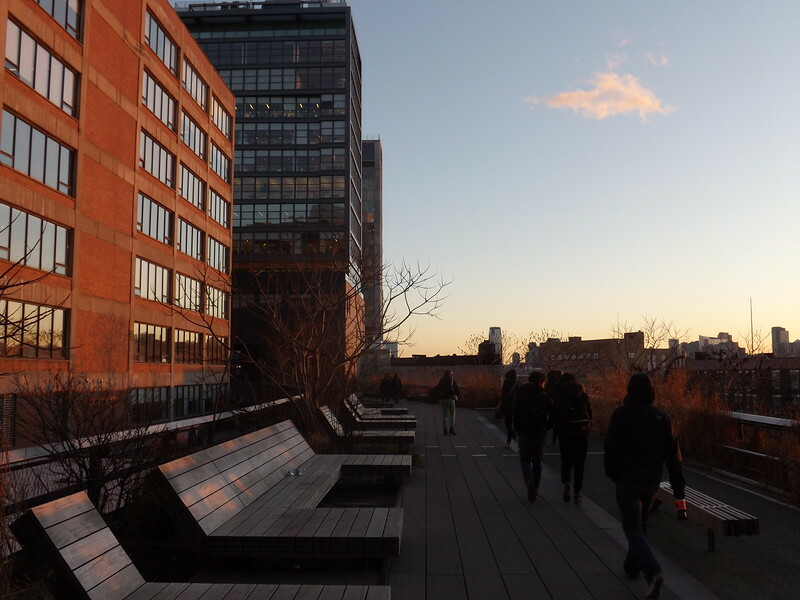 High Line is designed to take you above and get better views of NYC. It'd be better to either expand and maintain or tear down and utilize the space to open up and provide better pedestrian activity along Hogan. Our best asset which is already in place is the Riverwalks/Bridges which provide great views of our River and skyline. Some of the best really. That's the key. It was a relatively wide, flat area. They had something to work with and just had to add railings. The Skyway has a couple stretches like this that may work well for that...... well, no. I take that back. It may work well enough looking at a few pics like this one. The biggest question mark I'd have is the Acosta bridge. That's definitely too narrow for anything worthwhile. It's plenty wide. Where it splits there would be a need for one-way walking. But the point of such a thing isn't getting around so much as tool for us to experience the community in different ways. It would be a rare patch in the urban core where pedestrians could move about without having to interface with cars. I don't know what you're defining as plenty wide but I doubt it's 12' wide in some spots, which is the width of a standard shared use path that doesn't have any amenities. Given our climate, we'd be better off focusing on the pedestrian/bike component under it as opposed to on it. We also have the riverwalks and the proposed trails system that serve as venues for pedestrians to move around without cars. There are INFINITELY better ways for Jax to spend public dollars than trying to replicate the High Line on the Skyway. First of all there are limited opportunities to add greenspace/parkspace in Manhattan. Conversely, Jacksonville has numerous underutilized/under funded existing parks in the urban core, and many more new ones that could be built with proper funding. 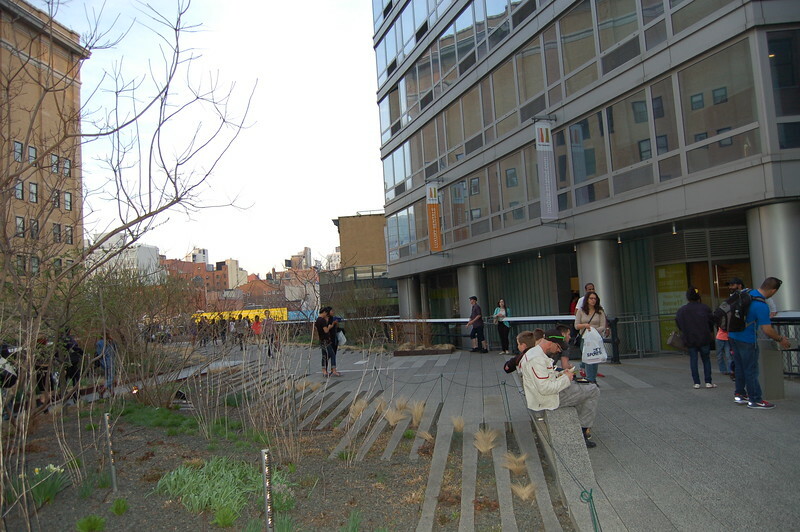 Secondly, the High Line is a redevelopment play. Look at the Chelsea Market, Hudson Yards and everything in between. 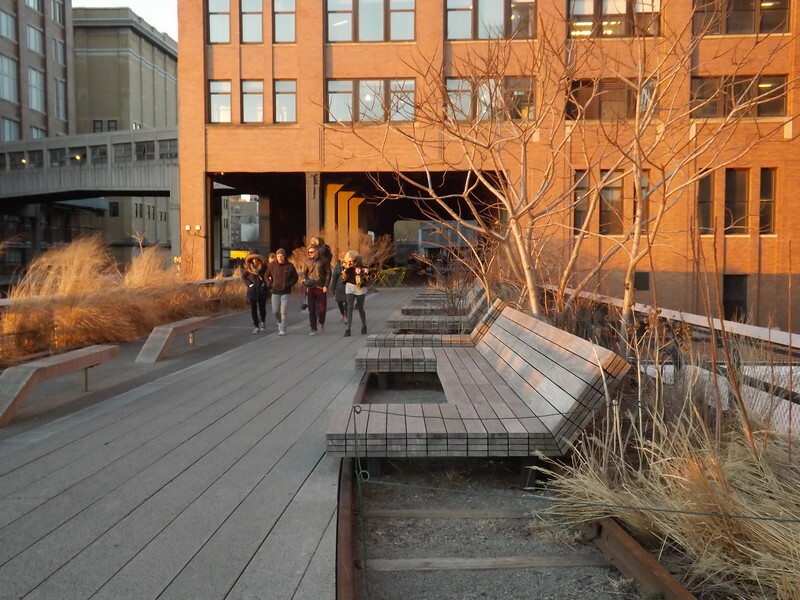 The high line pays for itself 10 fold with all of the redevelopment it generated. Due to a multitude of factors, a Skyway to Highline conversion would spur minimal redevelopment along the line. Lake's idea of replicating the "Under Line" is a much more realistic and worthwhile. Given our climate, we'd be better off focusing on the pedestrian/bike component under it as opposed to on it. I met some friends for lunch at Arepa Please in Brooklyn yesterday. It was a nice day out, so I decided to walk there from Hemming. I used the Skyway as a makeshift, shaded underline for about 80% of the walk, and it was so much milder than being under a blazing sun.